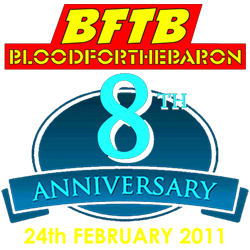 BFTB - 8th Anniversary- BLOOD FOR THE BARON!!! For our 8th Anniversary we held a custom competition and unveiled the Roll Call 2 exclusives! We are now 8 years old! Yay! I can't contain it any longer! Go here immediately! Dave Tree and AllTheCoolStuff have unveiled their Roll Out / Roll Call 2 convention exclusive... 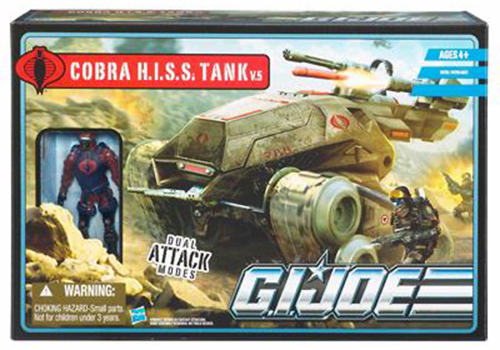 The Transformers / Action Force Kraken Pretender! If that wasn't mind-blowingly spectacular enough, we also have an exclusive preview of the latest release from Rising Sun comics, starring Argen7! Go here to view it, here to discuss it and here to buy it! Not only that, but we're running a Customs competition as well! If you would like to participate, you have until midnight GMT tonight, then the thread will be locked and the voting shall begin. Please submit your entries here. These fantastic prizes must be won! You want more? Good, because making a very welcome return is the Touring Muton! He damn near conquered the world on his last outing, this time he may well destroy it! If you would like to be a part of possibly the stupidest event of 2011, please sign up here! Again, this thread will be locked at midnight GMT. 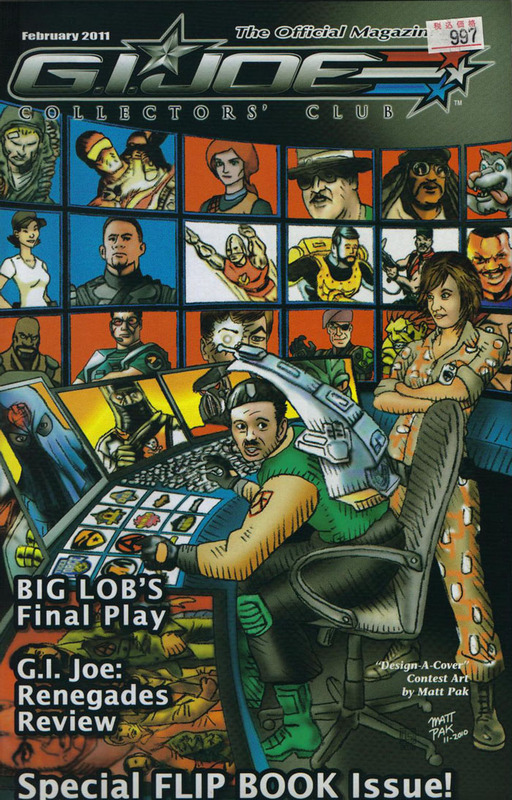 Also, as part of our ongoing Colouring Project I have released the Battle Action Force adverts. Go here to view them and here to discuss them!. Colours by Andy Openshaw! And last but by absolutely no means least, huge thanks must go out to Meertoh for the new 1987 Smilies! Happy birthday, everyone! The Baron goes from strength to strength! PS By sheer coincidence. 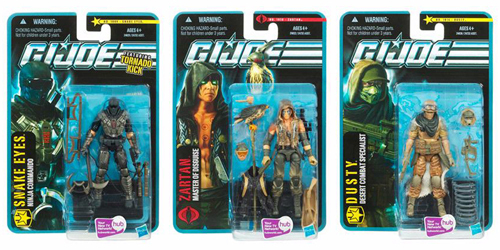 this months issue of the GI Joe Collectors Club magazine features Baron Ironblood on the cover! Best birthday present ever!